The inspection and walk through are two very different AND very important things to do when buying a home. 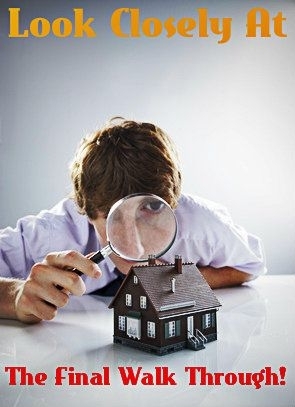 A home inspection is a limited and non-evasive examination of the condition of a home by a home inspector. A final walk through is a final inspection where the buyer makes certain that the property they’ve agreed to buy is in the condition they’ve agreed to buy it in. The final inspection is a time to make sure that any agreed-upon repairs (maybe negotiated from the home inspection) were made and nothing has gone wrong with the home since. Many buyers find themselves pressed for time and tempted to forgo the final walk through, but this is not a good idea. Find time to do it a few days before the sale goes through. Read more: Home Inspections on Lakefront Homes, slightly different. Usually, sellers have moved out before closing. In these situations, it is of utmost importance that the buyers do a final walk through. Even if a home is left vacant for only a few days, problems can arise. A good example is an accidentally plugged drain with a faucet that’s been accidentally left on part way and dripping until you come in to find a flooded first floor after you’ve bought it. Let’s look at some clients named Chuck and Carol. They’re about to close on a charming rambler and are very excited to move in. The previous owner moved out soon after listing the home and the house has been vacant. The inspection went smoothly and there was nothing to note or cause any sort of alarm with the pending sale. The day Chuck and Carol came for their final walk through, they were too engrossed in the excitement of where they’d place their furniture and what kind of window treatments to buy that they were neglecting the advise to walk through turning lights on and off and so on. Since they were obviously too pre occupied to get down to the business of the walk through, their agent decided to do it for them while they were in the back yard discussing lawn furniture. What a nice agent, since this isn’t typically their responsibility! The agent flushed a toilet in the hall bathroom when they heard Carol scream in the back yard. The agent ran out back in time to witness a geyser — water gushing from the ground! And it didn’t smell pretty. If the agent hadn’t depressed the flushing mechanism on the toilet, they would never have had subsequently discovered that the sewer line had tree roots growing in it. The following day they received an estimate of $6,000 to fix it. Since they were a few days away from closing, they had time to withhold that money from the seller’s proceeds and order the work completed. It does occasionally happen that the sellers have not moved out by the time the transaction closes. If this is the case, it is recommended that the buyers do a final walk-through in the presence of the seller. The reason being is because the seller knows all the little quirks about the house and can answer any questions that the buyers may have. This is also a very important circumstance to do a final walk through. If you do a detailed review of your newly constructed home, there’s a good chance you find problems that the builder can fix before you move in. When a builder feels the home is finished, they call the city to do their final inspections. However, just because the city may sign off on the home, doesn’t mean that it’s perfect. It’s at this time that the builder will invite you to walk through the home with them. The city inspectors see that the home meets code. It’s now your job to look for any cosmetic flaws. The city will also not inspect for leaky faucets and the like. It’s not uncommon for a new home to have 10 to 30 things that need to be addressed or fixed by the builder before the buyers move in. But, just because there are a few things to fix or repair you need to also think about how much you love the home. An agent once told me, “sometimes when you ask for everything you get nothing,” so be cautious and consider what items really need to be addressed. Keep all these things in mind when you are doing your final walk through and the chances of missing an issue will go down drastically! 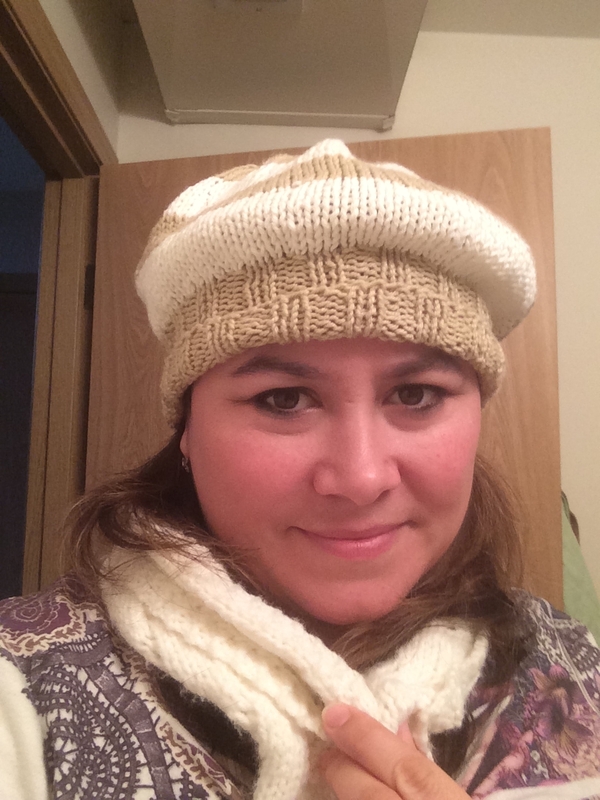 About the author: Tammy Emineth writes dozens of monthly blogs to offer assistance to real estate websites as well as all types of personal websites. 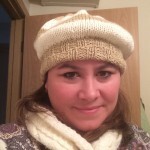 Tammy does marketing and online promotion through various social media channels for her clients.